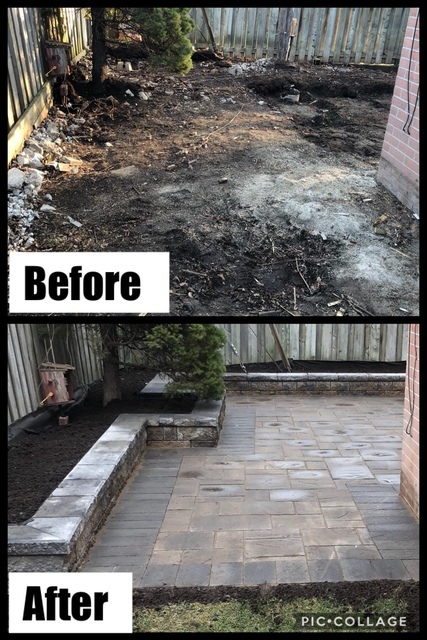 Victorious Paving & Construction Inc.
Victorious Paving & Construction Inc. is new to the Homestars Network! 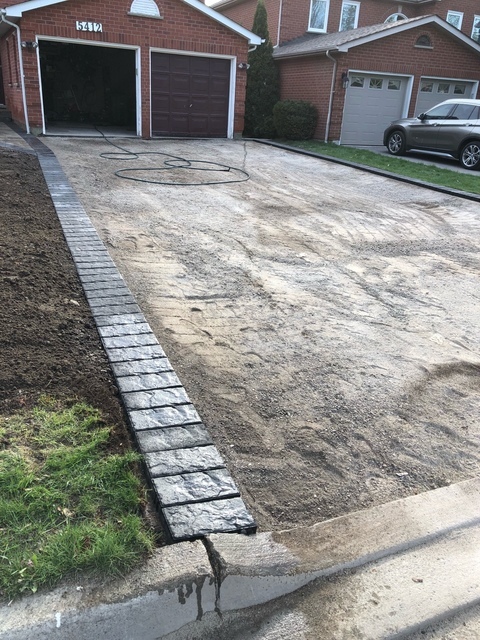 Reviews for Victorious Paving & Construction Inc.
Have you hired Victorious Paving & Construction Inc.? Write a review and earn our First to Review badge. 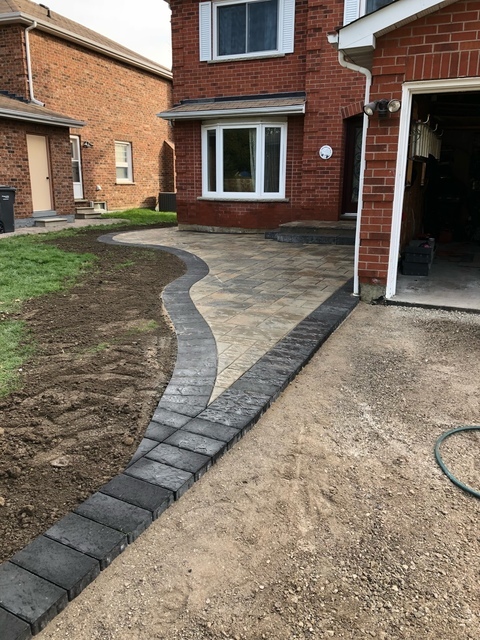 More about Victorious Paving & Construction Inc.
Victorious is interlock and paving company work in GTA. 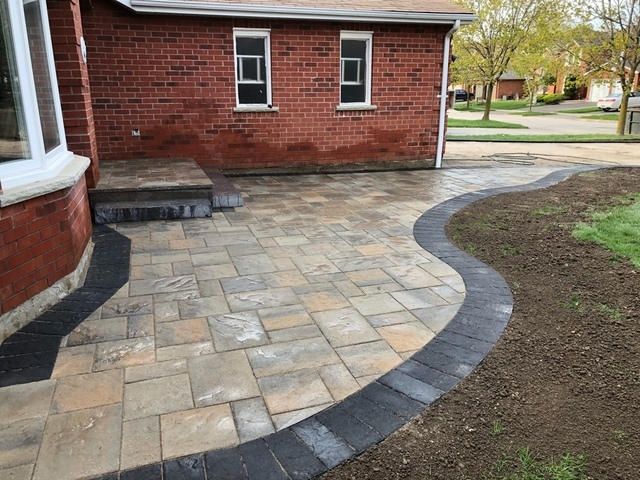 We are contractor for projects small and large.We are prepared to deliver professional, fast and on-budget interlock and paving services to our clients. 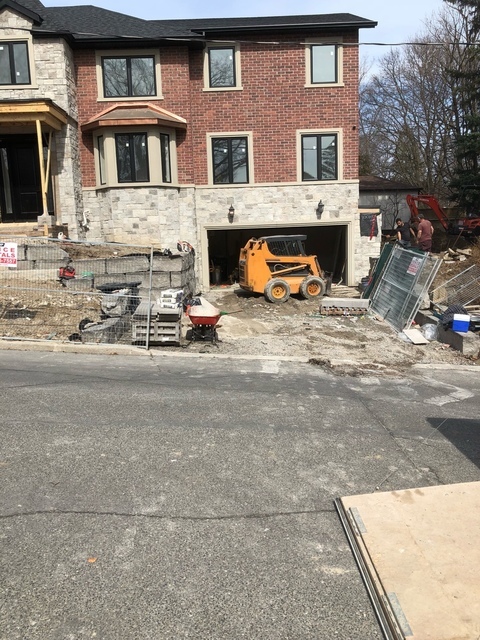 Victorious has been the most reliable company with experienced personal in the Toronto area assisting homeowners since 2004. 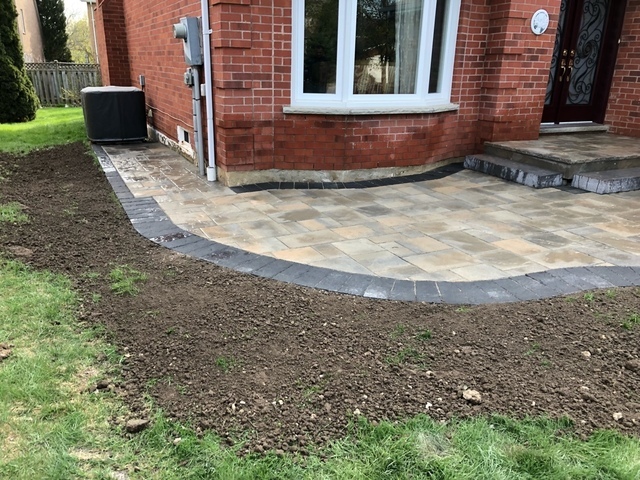 We’ve been providing great customer services for over 13 years and we are good at what we do. Your commercial or residential property looking better with Victorious, you will find no better service at such a great price!